Where to get the best medical care in Mexico and in Oaxaca, has been foremost on my mind for the last month. Here are recommendations. We are still reeling from Suzie’s accident on February 20, when the guide/driver of the car she was riding in hit a concrete barricade on the way to Teotihuacan. The UNESCO World Heritage site in the Estado de Mexico, is about 30 miles northeast of Mexico City. On impact, Suzie suffered a traumatic head injury and went into a coma. The ambulance took her to an public emergency clinic (not hospital) in Coacalco de Berriozobal, located between the pyramids and the city. They were poorly equipped to handle this type of trauma and it took us hours to get her moved to receive proper care. ABC Hospital Observatorio Campus. Telephone for Emergencies, 55-5230 8161. American British Cowdray Hospital is known to have the best medical facilities in the entire country. It is accredited by the Joint Commission International. Doctors and staff are bilingual. Emergency medicine is top-notch. This is where you want to be to get attention you deserve as a human being. Angeles Hospital, Agrarismo 208, Col. Escandon, Mexico City, Del Miguel Hidalgo C.P. 11800, Tel. 5516 9900. Elena Hanna says she got great treatment here for an emergency and doctors/staff speak English. 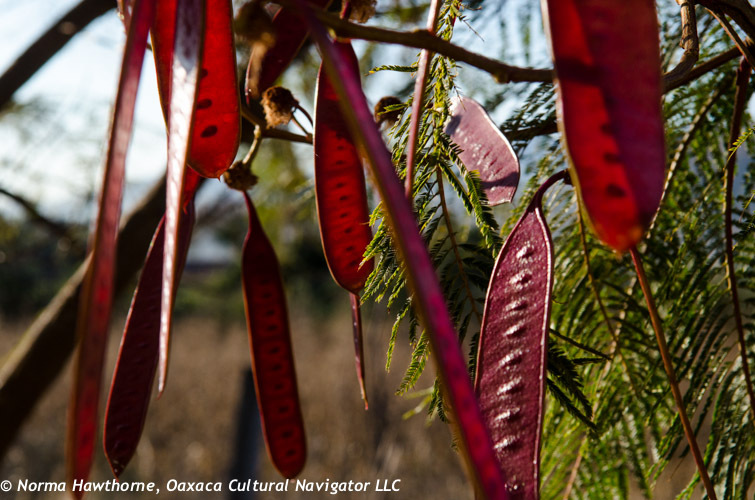 After the accident and in preparation for upcoming workshops, I am now requiring that all Oaxaca Cultural Navigator LLC workshop participants have health/accident/emergency evacuation insurance coverage. I recommend the same for you. 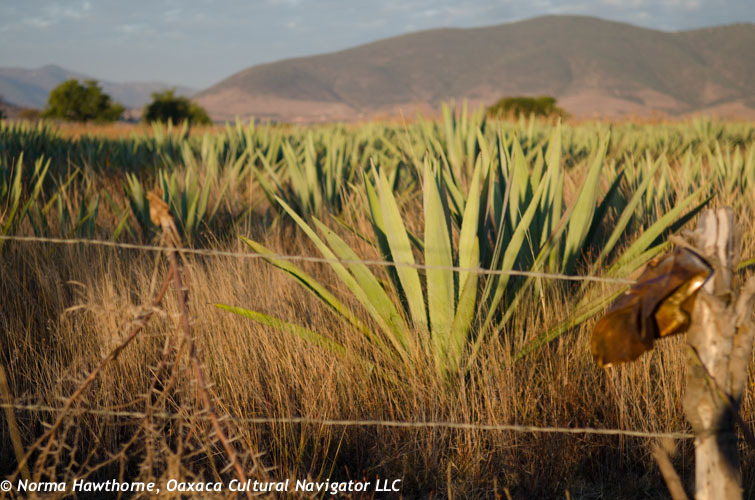 Then, because it is essential to know, I researched the best emergency and general medical care available in Oaxaca City, asking Oaxaqueños and long-time ex-pat residents. Here is what I found out to share with you. Dr. Rafael Medina, Cielo 203, Lomas del Creston, Oaxaca, phone: 52 951 513 9520. His partner is Dr. Edgar Barroso who specializes in crowns and root canals, recommended by Leslie Larson. Dr. Angel Gomez, recommended by Tom Holloway. Dr. Daniel Tenorio, Abasolo, recommended by Jo Ann and Tom Feher. Please contribute to this list by adding a comment about “the best” from your experience! I want to add these BESTS: neurosurgeon, dentist, oncologist, dermatologist, and any other fields you think would help people seeking high quality health care and emergency treatment in Oaxaca. Thank you. Travelers Note: It may be worthwhile to consider making your own list of best emergency medical facilities and doctors wherever you are traveling to next. Accidents happen and you don’t want to be caught by surprise or without enough time to respond quickly. When I go to Barcelona and Fes next autumn, I intend to do just this! Suzie Update: Her brother tells me she is being moved to a long-term care facility that helps people with her kind of injury. She is opening her eyes and moving her feet and remains in a semi-coma. Suzie is a Licensed Clinical Social Worker employed at University of North Carolina at Chapel Hill student health services where she worked with students. Talented and loved. 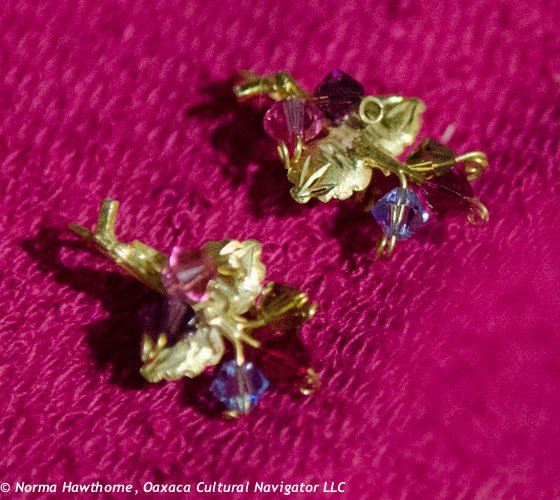 Just want to tell you that yesterday I sold three pairs of earrings in response to the 10k Gold Vintage Oaxaca Jewelry Sale. Plus, we raised $785 in cash gifts! Thank you so much. This amount of money goes a long way in Oaxaca where the average daily wage is 100 pesos or about $8 USD — if there is work. Several readers wanted to help but didn’t want to buy earrings. They suggested I start a Kickstarter or Indiegogo campaign. Both take a hefty commission if you don’t raise much money. And, there is an immediacy to the family’s construction and home improvement project. The rainy season is starting soon. So, I invited people to use PayPal to send money that I will convert from dollars to pesos to give to the family. Want to help with the Home Improvement Project? Any size gift is important! Send $$ to PayPal. 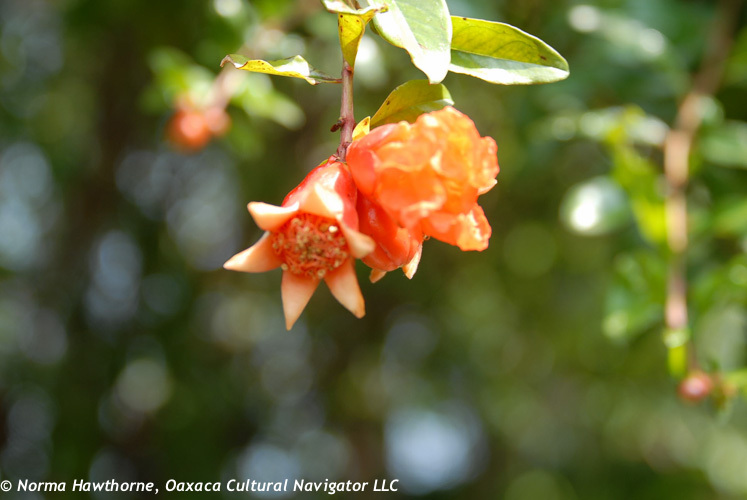 My Account is oaxacaculture@me.com or I can send you an invoice — gift plus 3% PayPal fee. The response has been wonderful, generous, amazing, and heartfelt. One woman who made a gift said, “I believe hard-working women need to be able to live their lives with windows and shoes. It is a privilege (and a right) that in some few societies women have been able to control more financial resources than in others. I live in one of those societies, but even for us this is a recent development, not reaching back more than few decades. We are all sisters. We need to remember.” Her words express the feelings of many of us. 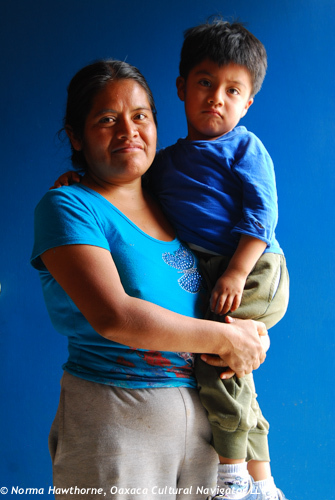 We know there are many women and families who need help — in the U.S., Canada, Mexico, and around the world. It is always important for me to remember I can’t do everything and help every one, but I can think globally and act locally. Each of us can make a difference in someone’s life. My neighbors want to fix up their house. They need a kitchen. They want to replace the fabric curtains with real windows to keep out the cold and fortify the walls and roof of an old adobe house to keep out the rain. They are a household of three generations of women: grandmother is in her late 80’s, mom is in her early 40’s, and the nine-year-old daughter loves to read. She needs new school shoes. Everyone works hard. Mom makes the some of the best tamales in town. She learned from her mother who learned from hers. She makes them by hand, grinds the corn on the metate then makes a dough, rolls the masa between her palms, presses it on a tortilla press, stuffs the dough with a chicken caught from the yard, fattened with organic corn then cooked, adds a secret family recipe of mole made with chicken broth, tucks it into carefully wrapped corn or banana husks, folded or tied neatly, and steams the packages over a water bath for an hour. Sometimes she makes hundreds. I know she is up every day at four in the morning. I buy these for 40 cents each. Sometimes I buy more than I need. #1: Pearl, red glass, 10K gold dangle earrings with French wires. $265. About the only thing of real value they have to sell to raise money for house repairs and construction is heirloom 10k gold jewelry. #2: Traditional filigree 10k gold with red glass, basket hoops, $185. SOLD to Judy G. Thank You! 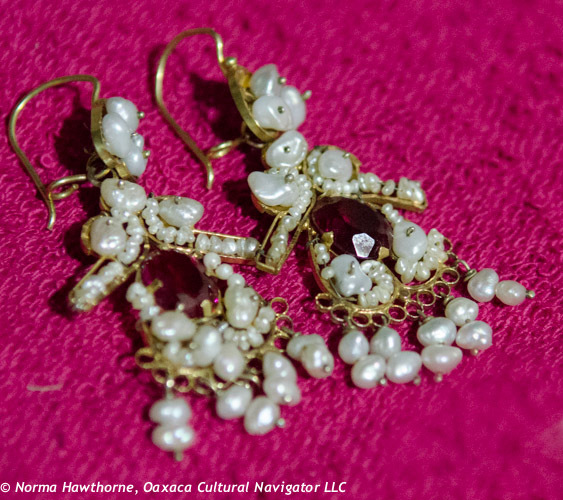 I said I would help, so I am posting photos and I will bring the earrings to the U.S. when I leave Oaxaca on April 7 — if you care to make a purchase. Let me know which you like and I will invoice you with PayPal (plus shipping). Because this is a fundraiser and the money goes directly to the family, I will add-on the 3% PayPal fee to your invoice. 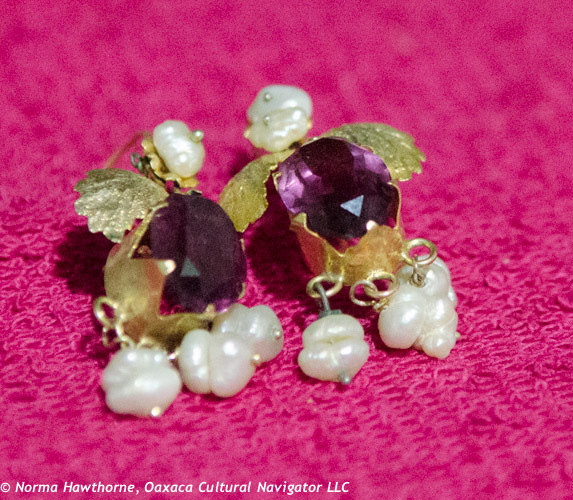 #3: Delicate tri-color stones with 10K gold leaf design, small, $65. SOLD to Tami. Thank YOU! 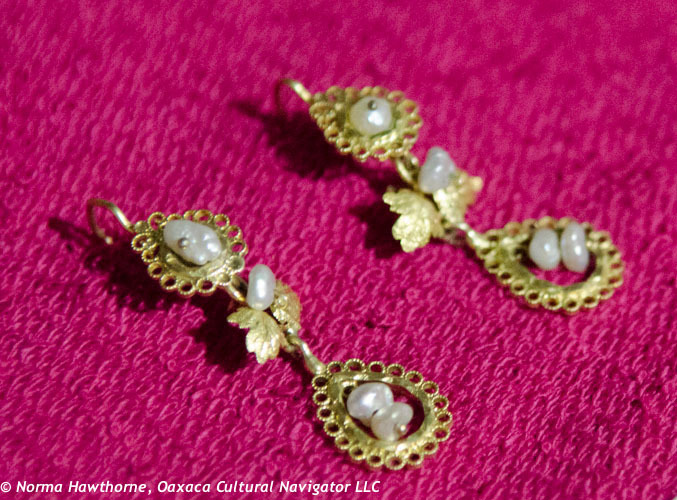 Zapotec women love their delicate filigree gold earrings. It is usually the only adornment they wear. They will receive a small pair of earrings as a gift for a birthday or a baptism, a larger pair for a quinciniera (15th birthday), and then later a more substantial pair as a wedding present. 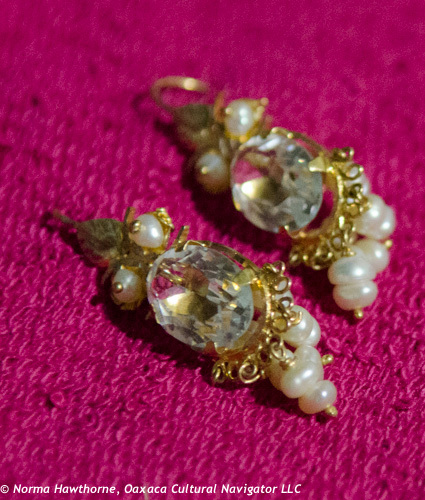 #4: Dangle with pearls, clear crystal, 10k gold filigree, $175. Husbands will often give gold earrings as a love token to wives. 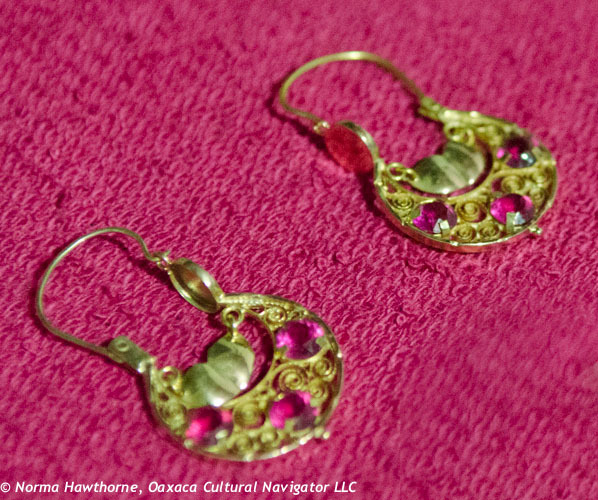 The size and intricacy of the earrings are a symbol of prosperity and status. #5: 3-tier dangle, 10K gold and pearls with bow, $175. SOLD to Nancy C. Thank YOU! Grandma took off her large gold filigree earrings tonight and asked me to sell them for her, too. I said, no. They are very old and I know what they mean to her. #6: Intense purple, pearls, 10k gold, $250. Home improvement project for my neighbors. 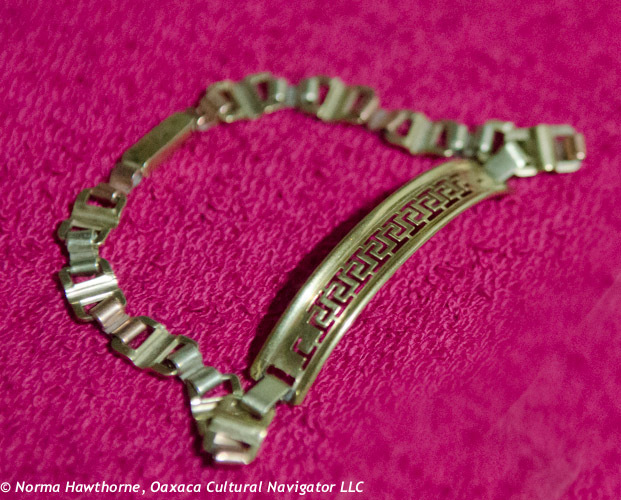 And, here is a beautiful tri-color bracelet with traditional mesoamerican greca design, inside circumference is eight inches. 10k gold, $300. #7: 10k gold tri-color bracelet, $300. The family appreciates your consideration! 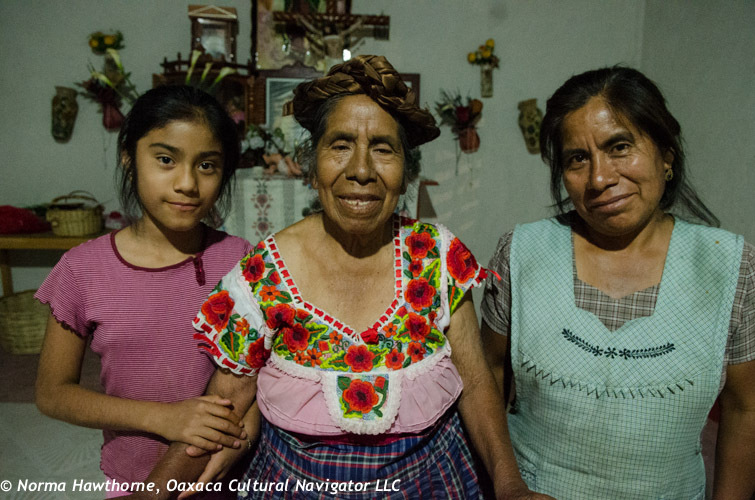 Matt Nager came to Teotitlan del Valle, Oaxaca, from Denver, Colorado, to teach a portrait photography workshop through Oaxaca Cultural Navigator two years ago. He left with some stunning images of people, the weaving process, and a sense of place. 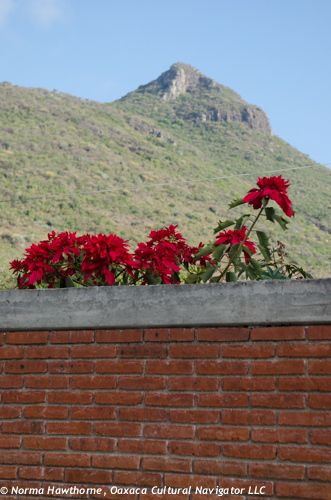 Matt’s photographs of Teotitlan appear in The Week, an on-line news source. You can see the story and photos here. I would like to complain about the story’s headline. Some editor probably thought a “hit ’em between the eyes” headline would get the attention of more readers. Even if it isn’t true. 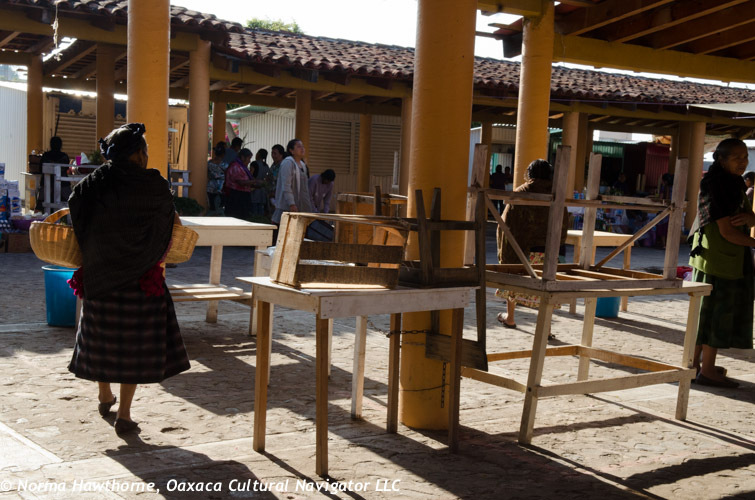 The weaving culture of Teotitlan del Valle goes back centuries, even before the conquest, when women were weaving using back-strap looms. With the 1521 conquest, the Spanish introduced the fixed frame pedal loom and taught men to weave in the European tradition. They say there are 2,000 looms in the village of 6,000 people. That means there is plenty of competition, which also drives quality and price. I’d say the competition is robust, not the other word the headline uses! 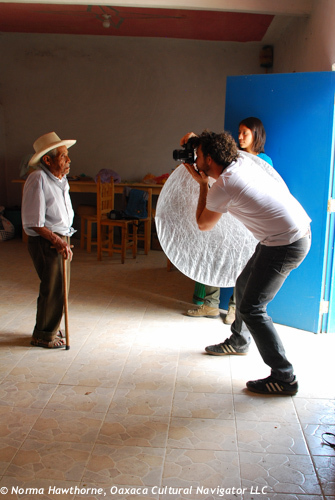 If you are interested in taking Oaxaca portrait photography workshop with Matt in late 2014 or 2015, please contact me. A photo that I took during Matt’s portrait photography workshop was selected for publication in the Minerva Rising Literary Journal issue on Mothers. My photography skills improved immensely as a result of trailing Matt during the weeklong workshop. Yesterday morning, Jan (pronounced Yahn, as in the Dutch version) and his grandson Damian, age eleven, rode over on their bicycles from the other side of town to deliver some indigo dyed cotton woven on a back-strap loom from Guatemala. I’m sewing a jacket for Janet, Jan’s wife and Damian’s grandmother, out of this cloth in trade for a beautiful piece of old skirt fabric Janet sourced some years ago from a trip there. It was seven thirty in the morning. Beautiful day for a bike ride, Jan announced, as I came out to answer the bell on the front gate. Indeed, the sun was up, there was a breeze and it was still chilly. The day proved to warm up to ninety-three degrees fahrenheit, but he was right. It was a beautiful day at that moment. Great bikes, I said. I borrowed mine, Jan said. We got Damian’s at the Teotitlan del Valle municipal museum. The bike costs three-hundred pesos a day to rent, and we got a multi-day price. Comes with a helmet, too, Jan added. I noticed the bike was a brand new Trek. Sweet. Damian had a huge grin on his face. He’s on vacation for a week. Today, the family is up in the mountains for a few days with Bob and Jose, who also live here. 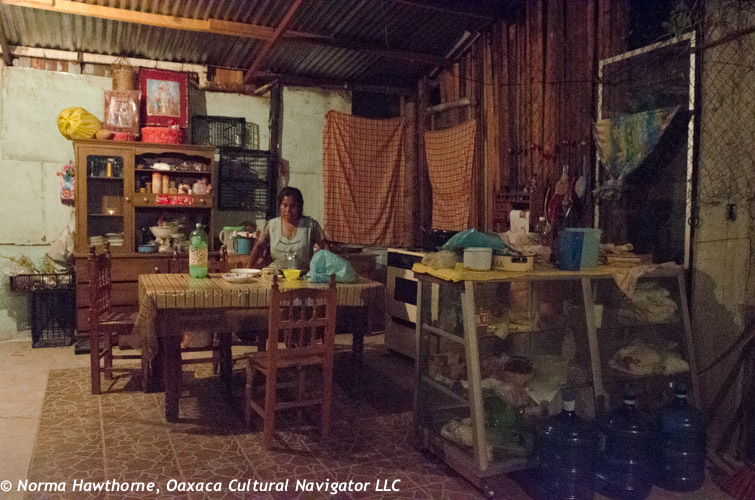 Jose offers guided trips, including visits to off-the-beaten path villages, and speaks fluent English. I heard that there is a new plan to develop Teotitlan del Valle as an eco-tourism destination. In addition to the bicycle rentals, I’m told there will be paddle boats for rent at the reservoir above the village. Maybe they are there now! Or, they will get there in time for the rainy season when the reservoir fills up. 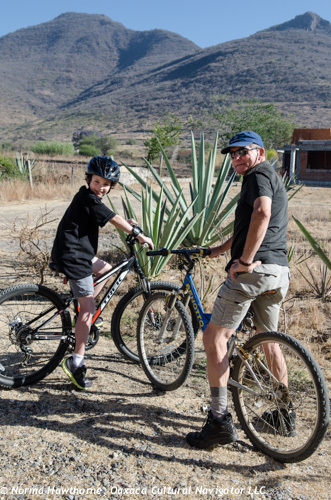 In the meantime, the all-terrain bikes give visitors and residents alike a great opportunity to explore some of the dirt roads and paths that go into the hills above the reservoir, as well as the workshops of weaving artisans who live along the bumpy cobblestone streets and unpaved roads that wind and twist through the village. 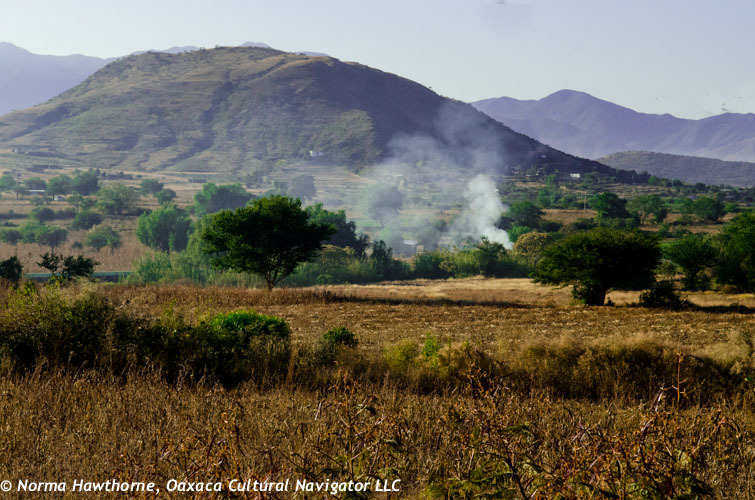 Whether you come to Teotitlan del Valle for one day or several, this eco-tourism bicycling option gives you another view of a very special place. Other options include shopping at the daily village market, open from 8:30 to about 10:30 a.m., visiting the historic church and adjoining archeological site, using foot power to walk the trails instead of bike, birdwatching, eating at several great restaurants or drinking an espresso (three locations to choose from), and just getting away from the pace of the city. This is definitely the slow lane. Want a self-guided map of Teotitlan? I offer a hand-drawn map for purchase that shows you the locations for the museum, church, reservoir, two comfortable B&B’s, and studios of several weavers who work in natural dyes. Contact me to order.